The updated US Roadmap (2.0) came out and discussed the future of supply chain and how companies need to navigate the accelerating change of the industry. Marcus Lorenz had a packed morning keynote discussing Internet 4.0 and how intelligent machines are transforming supply chain. The Women in Supply Chain Forum kicked off a great discussion of how to address common issues faced by women in supply chain. 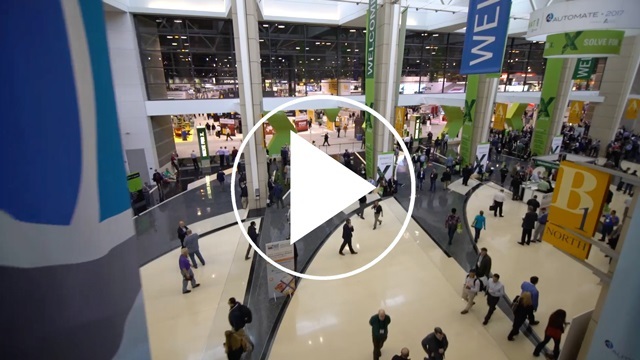 ProMat is your place to find what’s next.